Instead of squinting your way through life, start seeing with clarity, courtesy of Family Vision Centre. Based in Yellowknife, our friendly staff is experienced in fitting customers for eyeglasses and contact lenses. If your glasses were the victim of a tragic accident, bring them in for speedy same-day repairs and walk out seeing how great you look. We can come to see you on one of our remote site visits. We're pleased to offer discounts to students and seniors. Private insurance discounts are also available. Buying many pairs of glasses for you and your family can improve your vision but decrease your bank account. See clearly – and keep your wallet where it is – with Family Vision Centre's multi-pair discount. Designed with the intention to save family's money, we are delighted to offer you multiple pair pricing, with special adult and child packages. 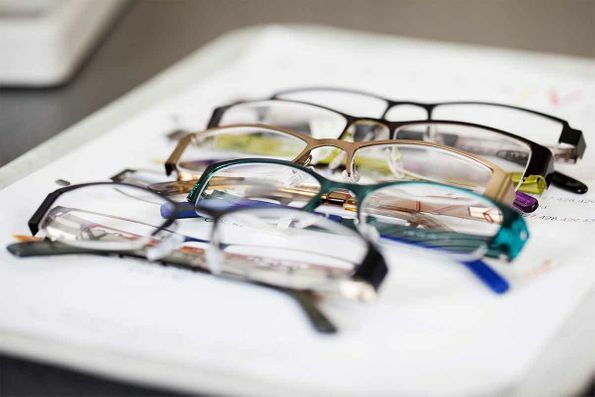 If you're simply looking for an adjustment on your current eyeglasses, we provide service free of charge. Spot the frames you want at a cheaper price somewhere else? We offer lowest price guaranteed services within the Yellowknife area, with direct insurance billing available. We take pride in maintaining a diverse selection, to give our customers the chance to select eyeglasses that best suit them. When you visit our store, you'll be able to choose from designer brands such as Roots®, Givenchy and BCBG®. Please note that we accept non-insured health benefits. 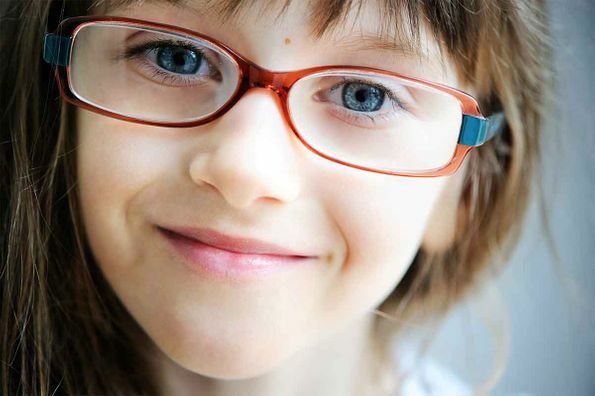 At Family Vision Centre, we believe fresh eyes deserve great glasses. We're delighted to be able to provide children who cannot afford to fix or buy new glasses with a new pair, free of charge. To discuss your eyeglasses or contact lenses with our caring and experienced staff, stop by our store today. Family Vision Centre is located in Center Ice Plaza, on Range Lake Road. The lens finishing lab at the Family Vision Centre currently stocks 8,000 lens blanks and is able to process approximately 120 orders per day. We have recently updated our lab with two of the most innovative edgers available in today's market. We are able to offer same-day service to over 70% of our clients. At our Yellowknife location we will continue to set the standard for quality products, client education and excellence in service. We offer free parking and we are wheelchair accessible. Get the pair you want through Family Vision Centre. Stop by our unique store and find glasses that’ll fit you perfectly. View our community visit calendar to find out when we will be in your town. “Five Stars!” – Sandy S.
“Good service and very friendly! I give five stars” – Chasie M.
Make sure your contact lenses are comfortable with our specialty contact lens fitting, available onsite.